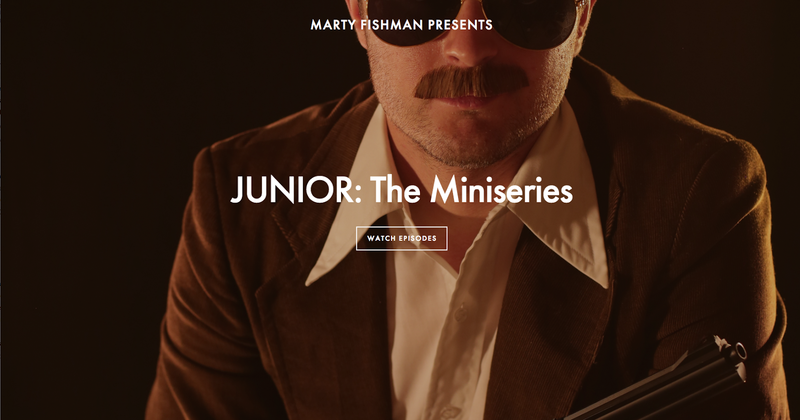 In honor of Philip R. Maggio jr's Birthday (the man who inspired the character of JUNIOR), the Hemet Based Miniseries is now available ONLINE for streaming. Watch all 6 episodes completely free! Enjoy some behind the scenes photos as well as a full cast/soundtrack list.